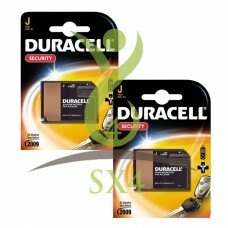 Duracell J 7K67 can be use for replacement / equivalent for 4LR61-J, 539-KJ, CA22, 1412AP, 4018, 539, 4AM6. Duracell Alkaline 6v Battery, Multi Purpose Usage Batteries. Features Duracell 6v Alkaline batteries.